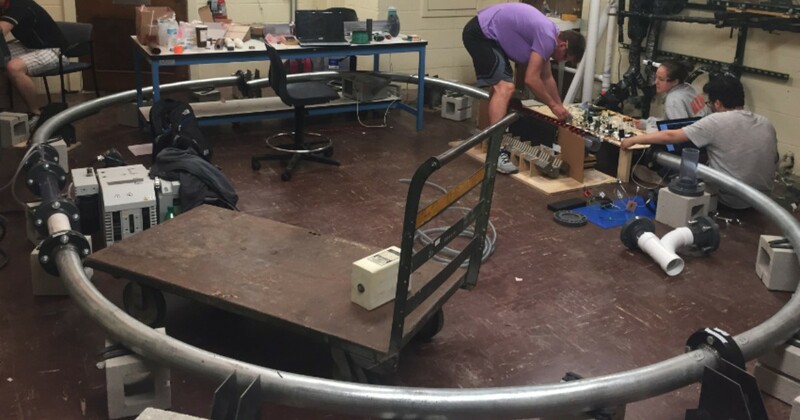 SpaceX and Texas A&M University hosted the ‘Design Weekend’ phase of the ‘Hyperloop Pod Competition’ this weekend and a team from the Massachusetts Institute of Technology (MIT) came in first place for having the best design by a student team, while the rLoop team from Reddit won the best design by a non-student team. 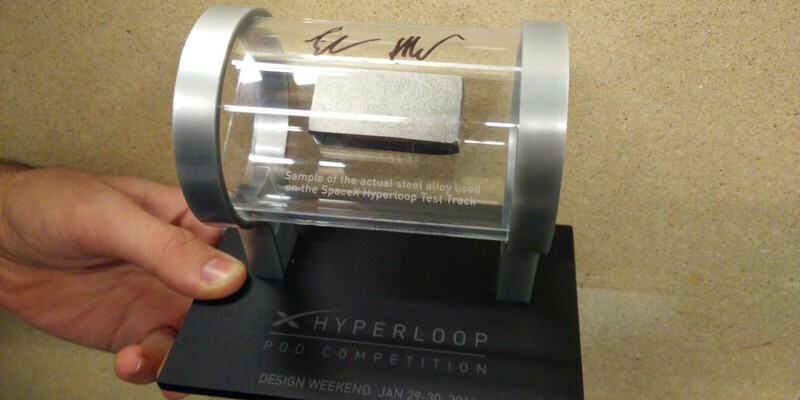 Earlier this summer, rocket manufacturer SpaceX announced the Hyperloop Pod Competition; a two-phase competition to first evaluate pod designs and then test scaled down prototypes on a 1-mile Hyperloop track. We now learn through Fortune that hundreds of teams have signed up to participate in the competition including 130 universities.